Yesterday I covered a lot of ground on a day that threw all kinds of weather at us. In the morning I shot the prep in Bellthorpe while it rained outside. 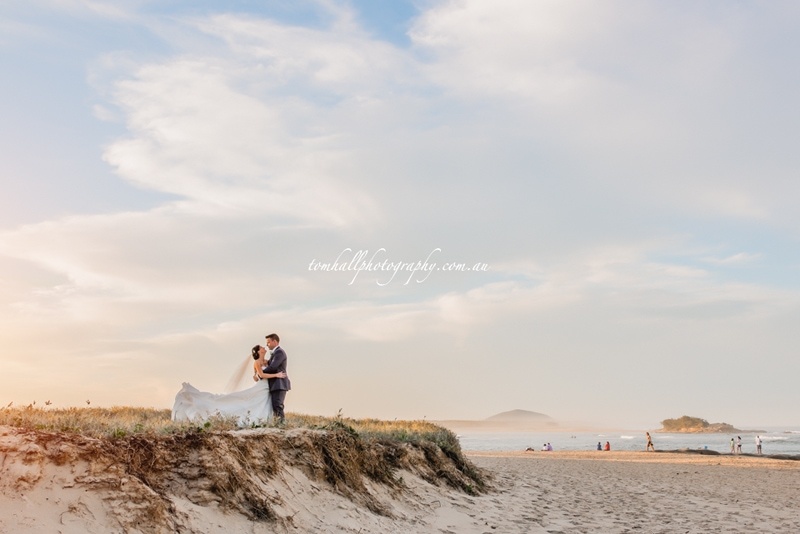 Then we travelled to Maleny for the ceremony where we then walked out of the church to discover the rain has stopped and the sun was beginning to shine. 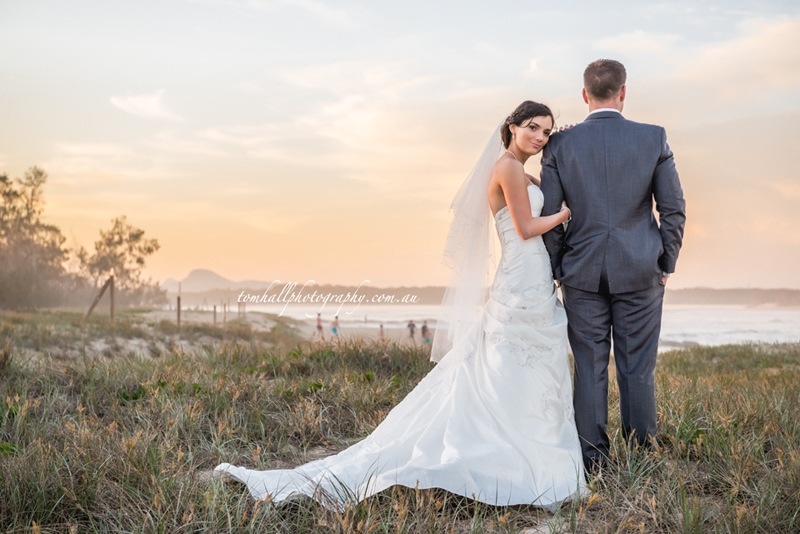 After capturing some images at locations local to the church, we then we travelled to Maroochydore to greet what I would describe as the most beautiful light I have ever worked with. I think there was a bush fire not far away because the smoke was diffusing the light and also helping to create some really magic tones. To add to that Jenny and James were a delightful couple and their bridal party were the best! I think it’s safe to say that we all had a great time! As always I’ll be posting more photos from yesterday’s wedding as time goes by, but in the meantime please enjoy this sneak peak. I absolutely must credit Mel from Hot Brushes for the most beautiful makeup, and Sandi from Rolling Scissors for her lovely work with Jenny’s hair! 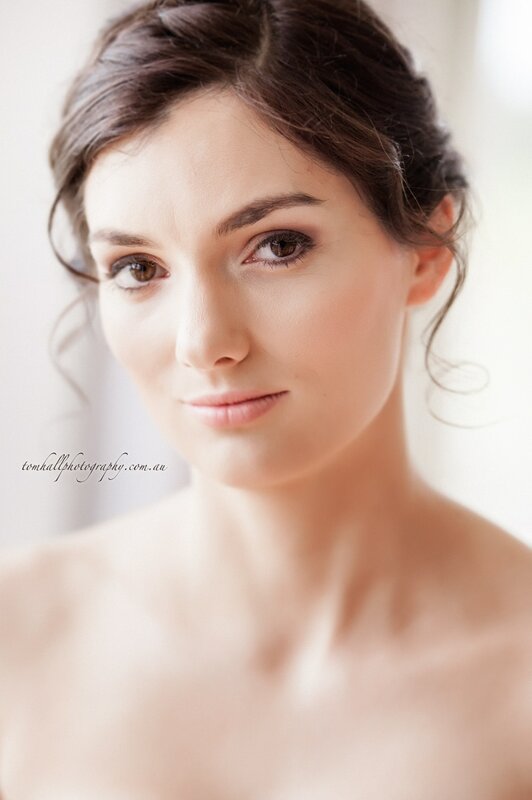 Ladies, not only did you do a exceptional job, but you did it with no fuss and in amazing time affording us a longer pre-ceremony bridal portrait session. Thank you!